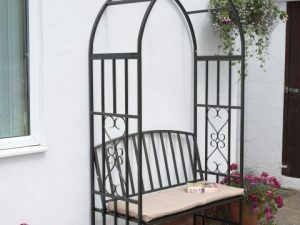 Style any garden space with this affordable and fantastic arched bench, complete with fitted cushion. 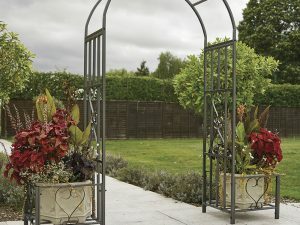 Create your own unique walkway into your garden with this arch complete with planters. 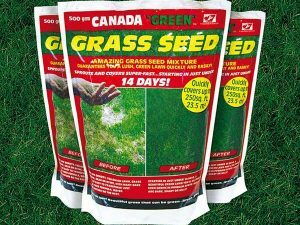 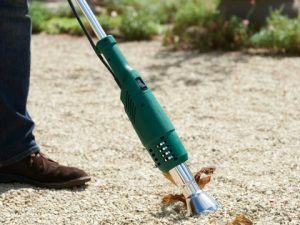 Perfect for growing your favourite flowers against.